Feng will return once again to the National Centre for the Performing Arts in Beijing to perform three New Year’s concerts with the resident orchestra and conductor Lü Jia. Feng then looks ahead to Chinese New Year, for which he travels to Los Angeles. In a first for the LA Philharmonic, they celebrate Chinese New Year with a blend of East and West. Feng will perform Saint-Saëns’s Introduction and Rondo Capriccioso and the West Coast premiere of Tan Dun’s new triple concerto, The Triple Resurrection, with cellist Jian Wang and pianist Haochen Zhang. This is the fourth instalment of his Martial Arts Cycle, a set of concertos based on his famous film scores, it unites the themes and musical characters (violin, cello, and piano) from Crouching Tiger, Hidden Dragon; Hero; and The Banquet. 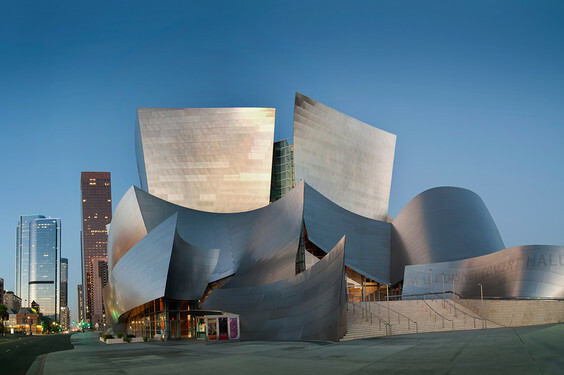 The three concerts will take place at another iconic venue, the Walt Disney Concert Hall in Los Angeles, USA (pictured).